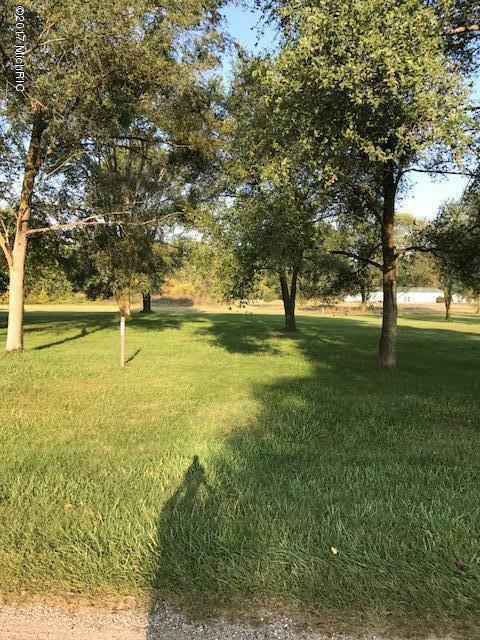 Lot 178- This beautiful wooded, buildable lot is situated in an upscale neighborhood near I-69, the 80/90 toll road & is an easy drive to Coldwater, Angola & Fort Wayne. Lake access is located on lot 72. Lot dimensions are: 60x180x98x204. Lake access does not have overnight mooring privileges. This company makes no warranty or representation about the contents of this data. It is responsibility of the parties looking at the property to satisfy themselves as to the accuracy of this information.Taxes were obtained from the local assessor and the taxes could change for the buyer after a closed transaction.